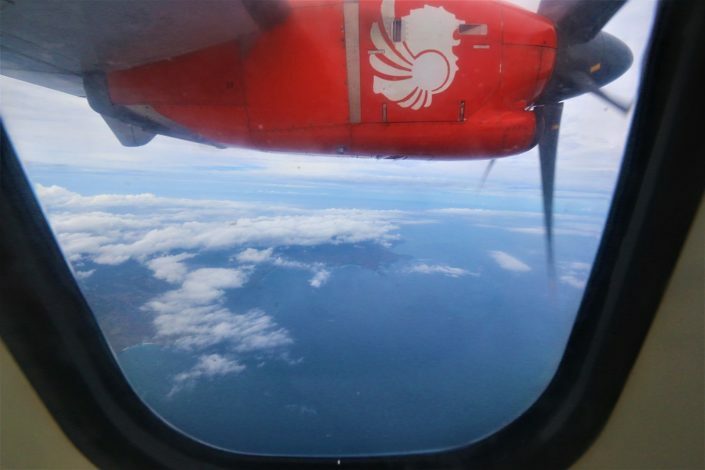 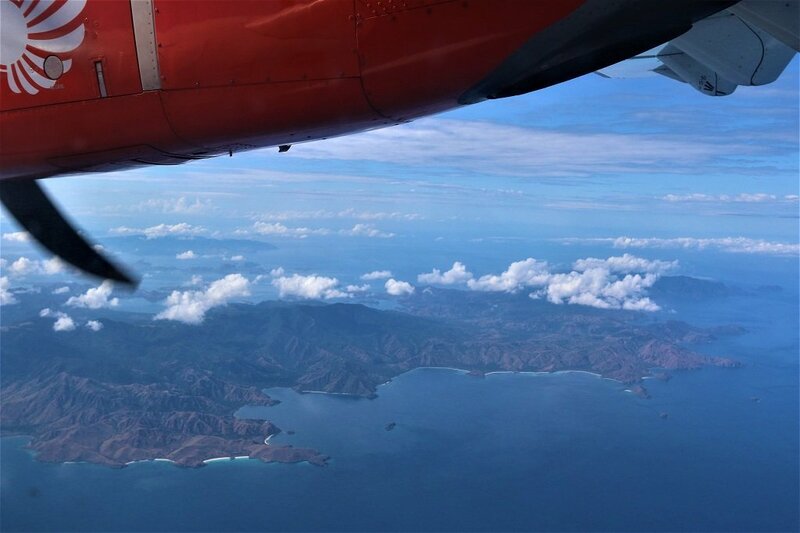 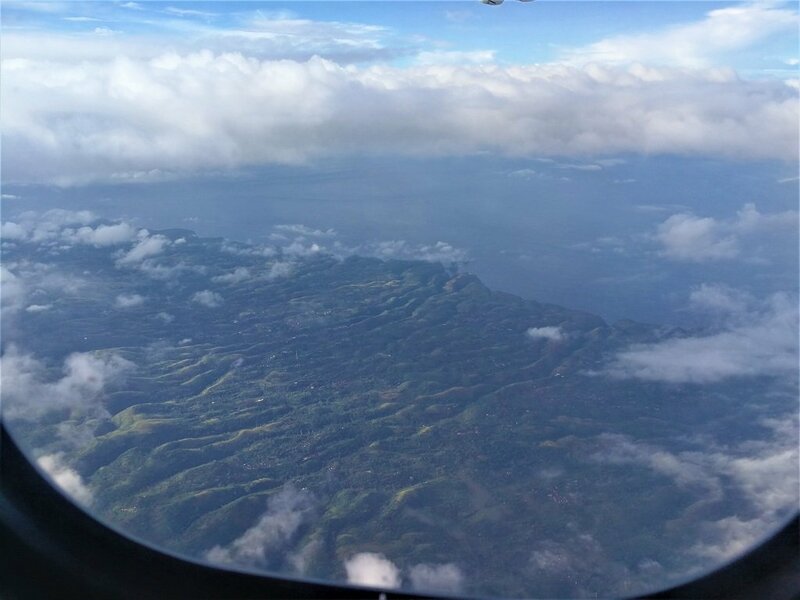 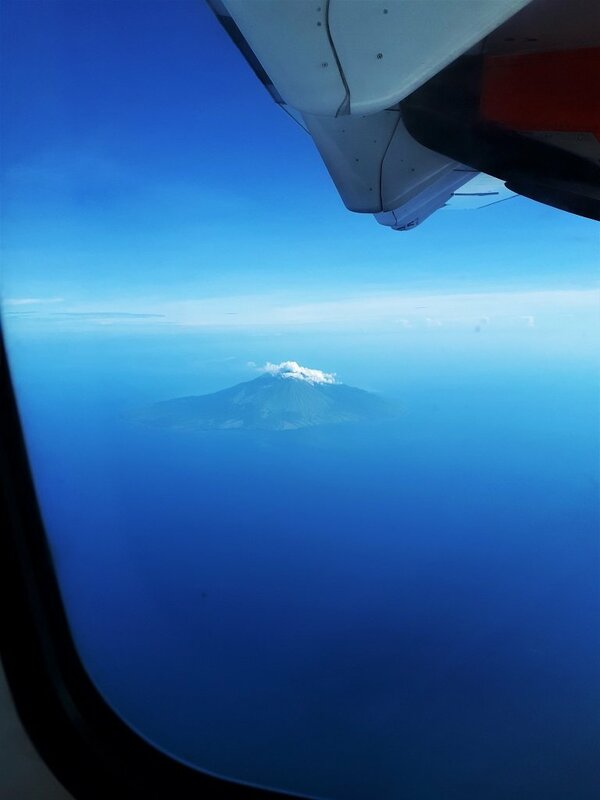 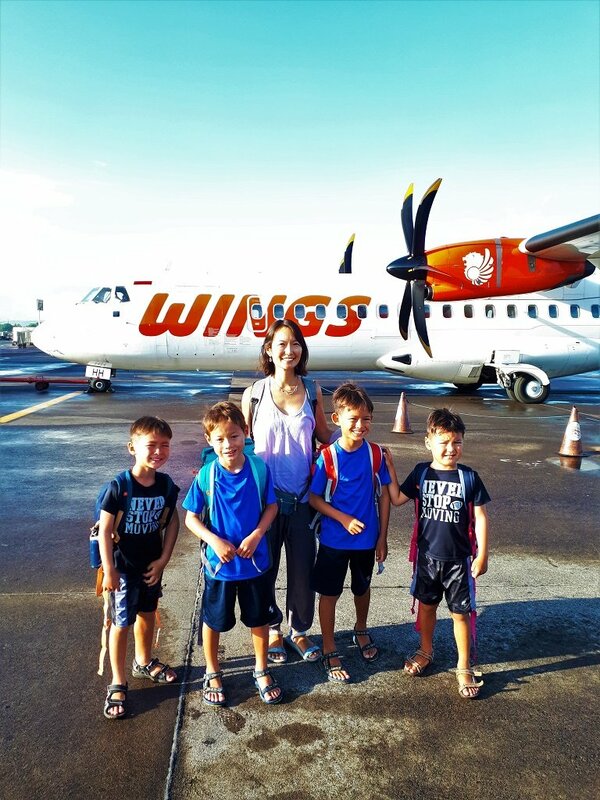 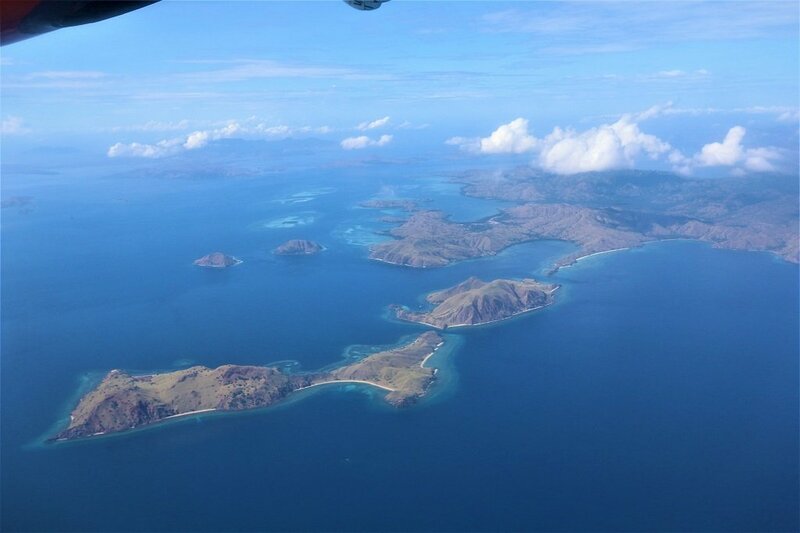 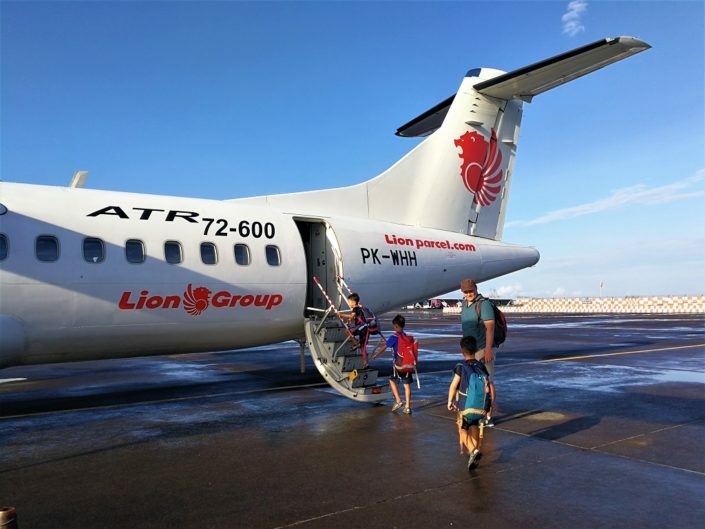 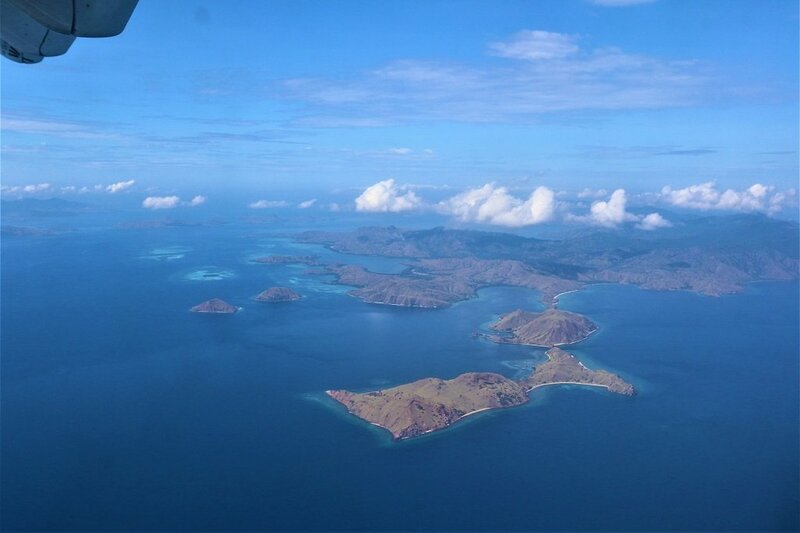 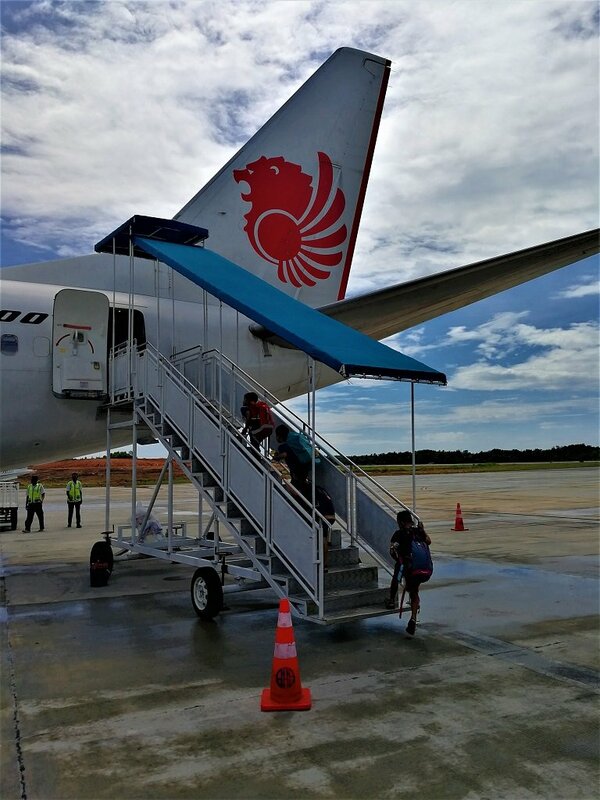 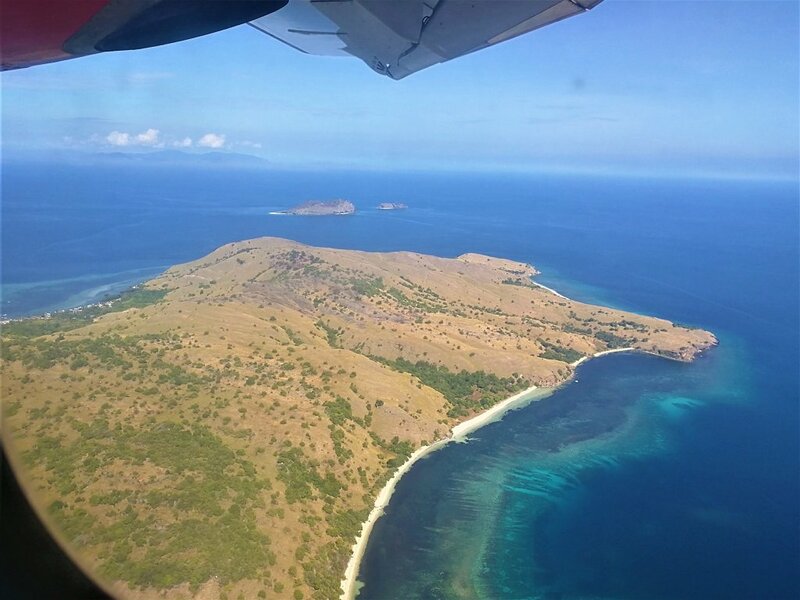 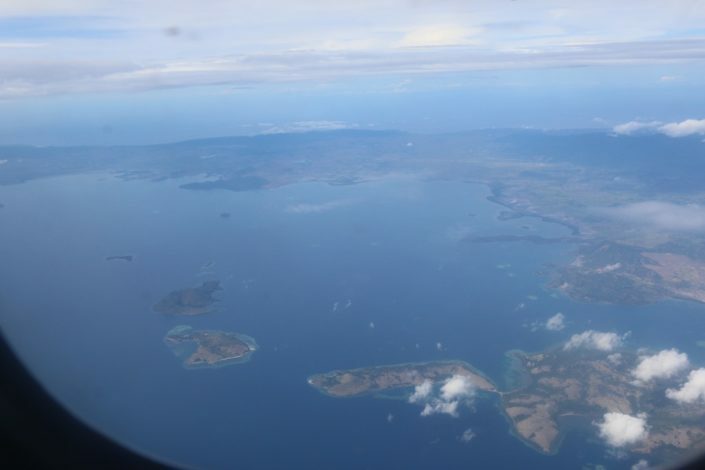 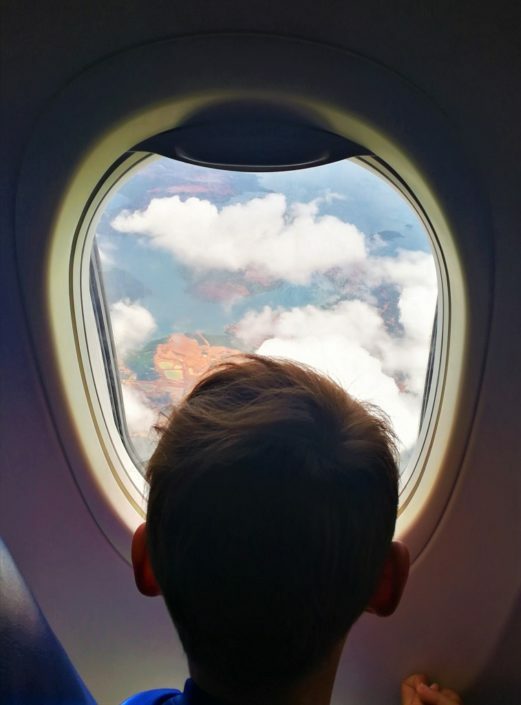 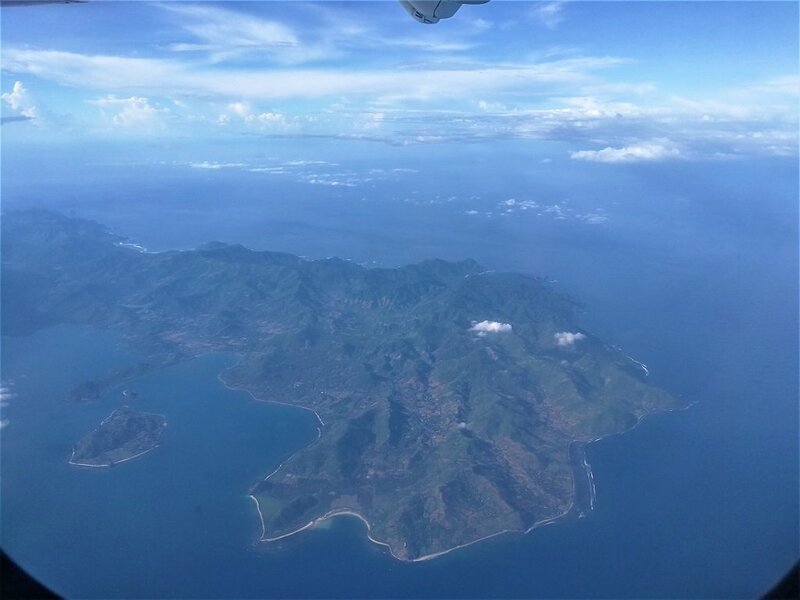 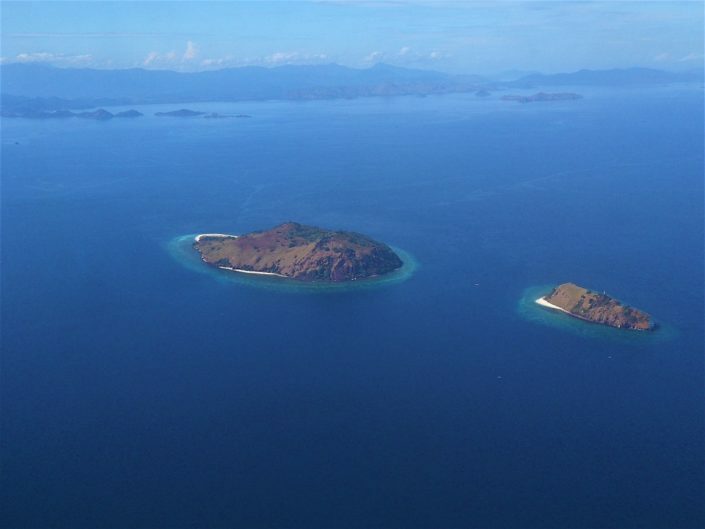 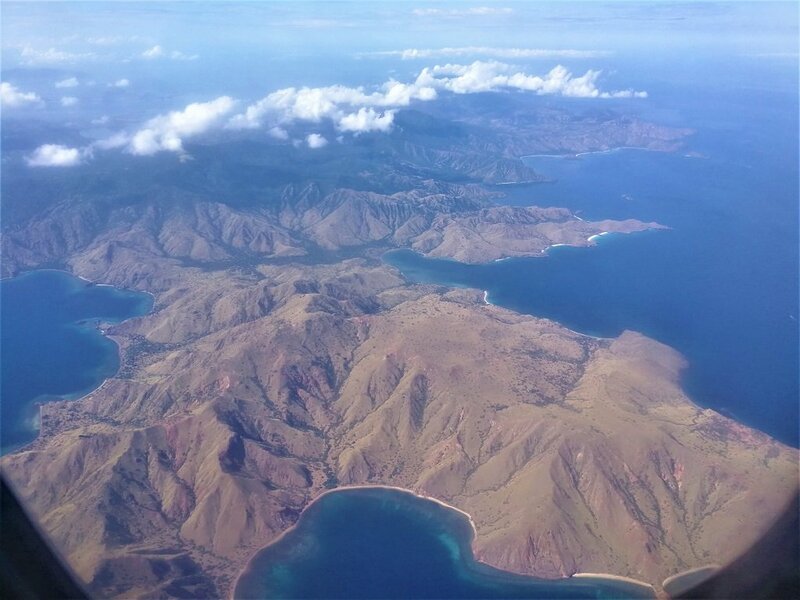 There are regular flights from Bali to Labuan Bajo (on Flores Island). LBJ is full of tour agents offering cruising and scuba packages so last-minute trips are possible. Others join island-hopping cruises from Lombok or Sumbawa.